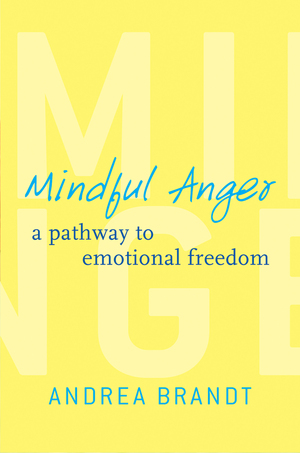 Mindful Anger - Description | W. W. Norton & Company Ltd.
Anger is one the most common human emotions, so if you’re not feeling it, then you’re probably unconsciously burying it. But anger that is buried isn’t actually gone. In fact, hidden or covert anger may be just as damaging as the overt, outwardly destructive kind, only it wreaks havoc from the inside-out. All sorts of physical and emotional problems can stem from suppressed anger: headaches, digestive problems, insomnia, just to name a few. Buried anger is expressed in a continuum, with rage and aggression at the top, and frustration, annoyance, irritation at the bottom, and everything in between. Unless this anger is addressed, it is impossible to overcome. This book urges readers to practice mindfulness-deliberately allowing physical sensations and emotions to surface so they can be examined and released. This sort of processing of anger-fully felt in the body as it happens, moved out through appropriate expression, and let go-will allow readers to process anger before it becomes unhealthy. Whether for you or your clients, this book offers simple tools of mindfulness to strengthen your connection with your inner world and learn to explore your anger, paying heed to the important messages it is sending.